The Cameleon Protective Coating range has grown in scale and scope over the last 25 years. We have developed this range by working with our supply partners, and by sourcing raw material and process innovations both from here in Australia and from around the world. At the same time, we have furthered our relationship with our customers by utilizing these materials and processes to create solutions to meet their ongoing challenges. We can work with you to provide a solution to your protective coating needs. Essentially our range provides a coating solution to protect your assets from corrosion and weathering that will also enhance the appearance of your asset. We have coating systems which are designed to meet the diversity of exposure situations and have been tested to ensure long-lasting durability in any circumstance. Our range includes a diverse set of coating types, from conventional solvent based to solvent free alternative and water based technology. There are single packs and two packs products that cover primers, intermediate and top coat requirement of protective coating systems. 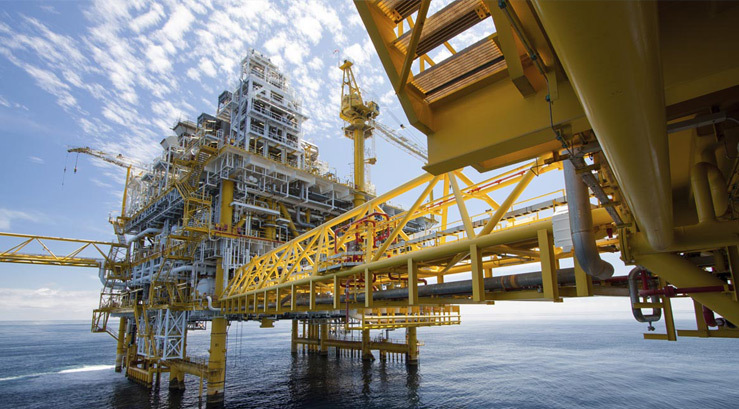 Our range of protective coatings are inspired by technology, designed to meet the latest industry standards and developed with sustainability in mind. In developing this range we have always considered the core requirements: ease of application, the health and safety requirements for those using the products, and no side-effects for the environment. Our products have been used by customers in a wide variety of industrial situations, to protect a myriad of items. These include structural steel, equipment, machinery, marine craft, transport trailers, pipelines, furniture, floors, furniture, offshore structures, bridges, buildings, chemical plants, hospitals, tank farms, fertilizer plants, sewerage and waste water plants, chemical bunds, shipping containers, ports and harbours, rail equipment, mining structures, and oil and gas facilities. Our largest protective coating group is the Campoxy range of two pack epoxy products. There are primers, high build intermediates and top coats, with a range of properties allowing our sales and customer service team to provide customers with products to suit all system and situation requirements. We have worked on providing curing agent alternatives for our epoxy products so that our customers can achieve the same application performance in different climatic conditions, by simply using a ‘summer part B’ to mix with part A, when it’s hot. We offer an extensive range of top coats, from single pack enamels to two pack polyurethanes and water based coatings, that have been developed and perfected of many years of use in harsh industrial situations. Our Staff work with our customers to determine the best product for their requirements. Aesthetics are also of prime importance to our customers, and we take that aspect of coating as seriously as they do: our top coats are available in a huge range of colours, including custom colours and batch quantities for ongoing use. We can match your colour requirements consistently across a range of applications and over time.